This blog aims to highlight a kaleidoscope of ongoing multi-facetted research activities at or near the Cape Verde Archipelago off West Africa. This region is of high scientific and socio-economic importance in the tropical northeast Atlantic Ocean and has proven to be an excellent research base for a variety of research disciplines (e.g., chemical/physical/biological oceanography, atmospheric chemistry, meteorology, geology, etc.). Impressions of various research campaigns as well as work within the framework of the young ocean time-series observatory (CVOO) can be found on these pages. Beyond scientific field work, the Cape Verde Blog will also present other stories and impressions. 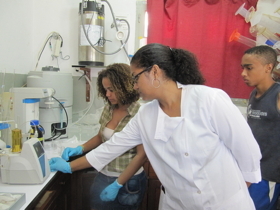 School and student projects initiated by Cape Verdean partners, the University of Kiel and GEOMAR focus on capacity building at Cape Verde. Furthermore, the establishment of modern and versatile research infrastructure at Cape Verde such as the Ocean Science Centre Mindelo (OSCM) will be another exciting part of this blog. 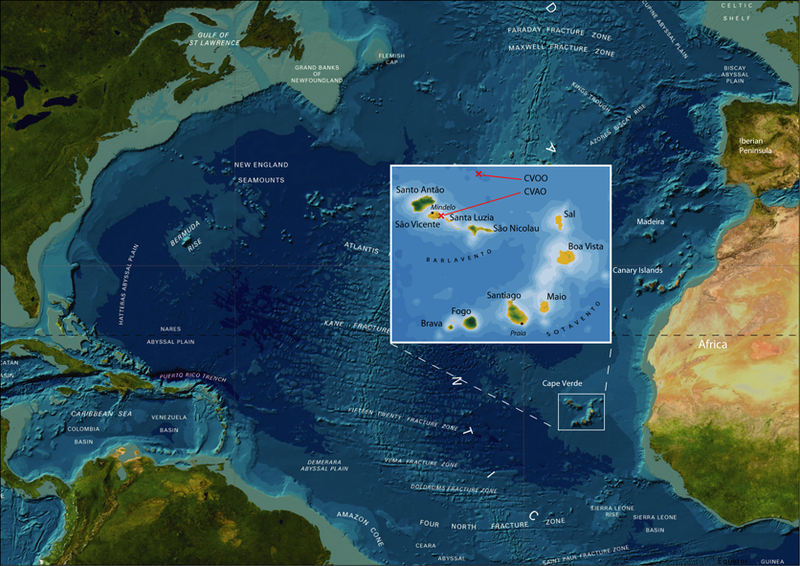 … is an interdisciplinary ocean time-series observatory in the eastern tropical North Atlantic. 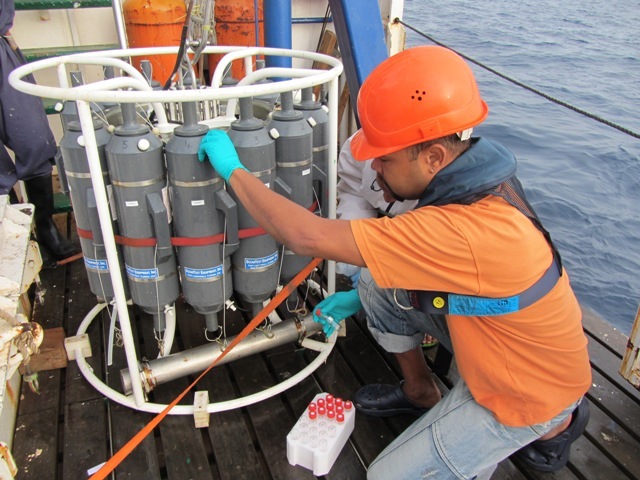 The station is being operated by a bilateral team that consists of researchers and technicians from the Cape Verdean Instituto Nacional de Desenvolvimento das Pescas (INDP) and the German Helmholtz Centre for Ocean Research Kiel (GEOMAR). CVOO aims to detect and understand the ecosystem’s variability and its trends and changes from the short to the longer-term. The observatory is co-located to an atmospheric observatory (Cape Verde Atmospheric Observatory, CVAO). Detailed information about CVOO, its facilities and the team behind can be found here.